Launching a new product ? Do you have a product with an original design ? Are you an innovator ? 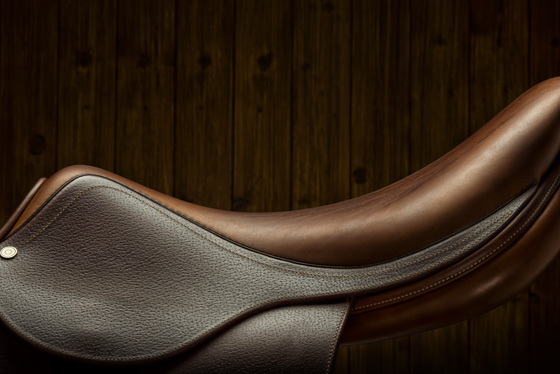 Do you have a non-specialist product you would like to launch into the equestrian market ? and a passion for horses are our recipe for your success ! which allows us to increase sales effectively. 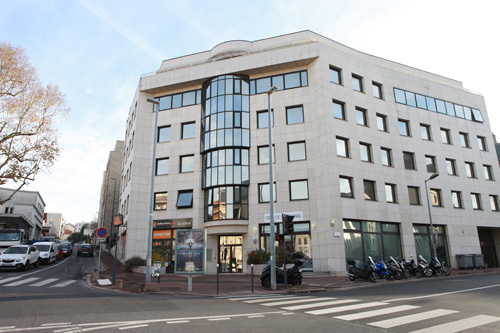 Located in the major French cities, we specialise in Business growth. Our teams live and breathe conquest, challenge and competition. Our teams, who are performance professionnals, include many sports enthusiasts and competitors. Horse riding enjoys a privileged position. 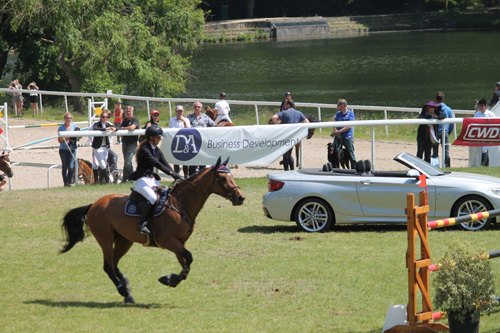 It constitutes a formidable driving force for the D&A Equitation team, who dedicate their working day to achieving their goals and selling your products. 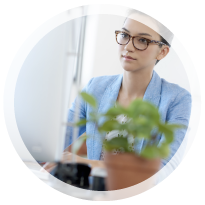 D&A is a company that specialises in business growth. It has offices in the major French cities. Conquest, challenge and competition are the driving forces for our profession. 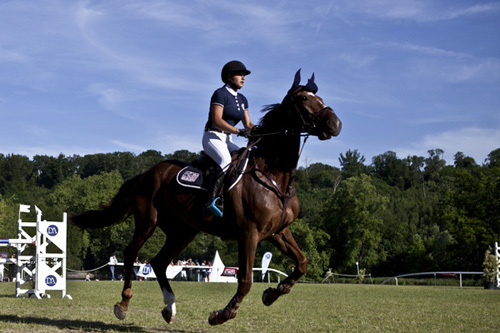 Sportsmanship is a key element of our teams, wich include many horse riding enthusiasts. 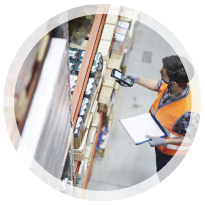 Within D&A, the D&A Equitation team promotes and distributes selected products to help this sector's start-ups and companies to grow. Since 2016, D&A has been a strategic partner of Hippolia, the equine industry Innovation Cluster. In fact, we believe that we should contribute to ecosystem development. This means we keep abreast of new offers, developments, trends and innovations in this sector. D&A sponsors equestrian events and competitions, in particular by donating to trials (Amateur & Pro). 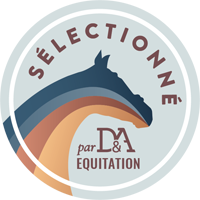 D&A is the Official Sponsor of TEAM D&A, an association affiliated with the Fédération Française d'Equitation (French Horse Riding Federation), wich aims to develop competition at the Amateur and Pro levels by guiding the selected horse riders towards achieving their goals. 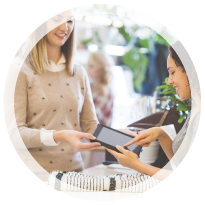 You want to boost your sales ?